Corrections are done on PRINCE OF FOOLS (cue fireworks!) Now it’s final read through time then off to formatting. So far . . . so good! I’m going to hate to let this one go. It’s been a surprise (in a good way!) from page-one to page-end both with characters and situations, and never seemed as hard as it should have been for a third book out of four. Except for keeping track of ages and time . . . it’s always math! I’m sharing a pivotal scene that changes everything between the hero and heroine, and will finish it next week. He pressed to his swelling jaw the cold cloth Amber had brought from the small bathroom then let her take it from him to efficiently mop away the blood as if he were her child. That’s probably how she viewed him through those really lovely dark eyes . . . large, expressive eyes fringed with a feathering of thick lashes . . . eyes that saw right through him. Squinting his good eye at her sarcasm, Rico drawled, “It’s not like I have any marketable skills. Time for this big, not so dumb guy to grow up, you think? Especially after a practical shove from the heroine in the next excerpt . . . stay tuned. PRINCE OF FOOLS is up from pre-order. I never get tired of sharing the cover . . . PRINCE OF FOOLS is on the Haunted Halloween Spooktacular Tour. Check out the schedule and go for a $50 gift card! Back to reading . . . as soon as I see what you’ve been up to. It’s HAUNTED HALLOWEEN SPOOKTACULAR time!! September 18 - Mello and June, It's a Book Thang! September 28 - 3 Partners in Shopping, Nana, Mommy, and Sissy, Too! What could be better than sweet, satisfying non-caloric treats for Halloween? This year, I’m passing out dark, dangerous and delicious bites in three different flavors of yummy with my “House of Terriot” shapeshifter series, with the latest tasty nibble, PRINCE OF FOOLS, book 3, releasing on October 23!! Stock your candy drawer early by preordering! a Rafflecopter giveaway Have a frightfully good time, and watch for a special Facebook HHS author event in October! WeWriWa: Small Packages, Window on a Creative World and a Spooktacular Tour! Evangeline was terrified beyond clear thought. She’d tried to be brave for Rico, but now that he’d lapsed into unconsciousness, she didn’t have to pretend anymore. Worry over her mother was a gnawing ache in her belly. The image of her uncle, stretched out like a scene from a horror movie she wasn’t supposed to watch, haunted her, but worse, was the dread that Rico would die before help arrived. She didn’t know what to do for him. Vulnerably quickened tears her fright couldn’t force. After placing her jacket over him, she sat on the floor, hugging his forearm, cheek pillowed on his bare skin, it’s comforting warmth giving her something to hold onto. She kept the light off and the blinds closed, but the door’s puny lock wouldn’t keep out anyone determined. When the knob rattled, she snatched up the heavy industrial flash light she’d found in the supply cupboard, wondering if she could actually use it as a weapon. To save Rico, she could. Kids and dogs, always scene stealers, and this gutsy girl is no exception in hers with either or both the wary parties, upping the stakes and the emotions. 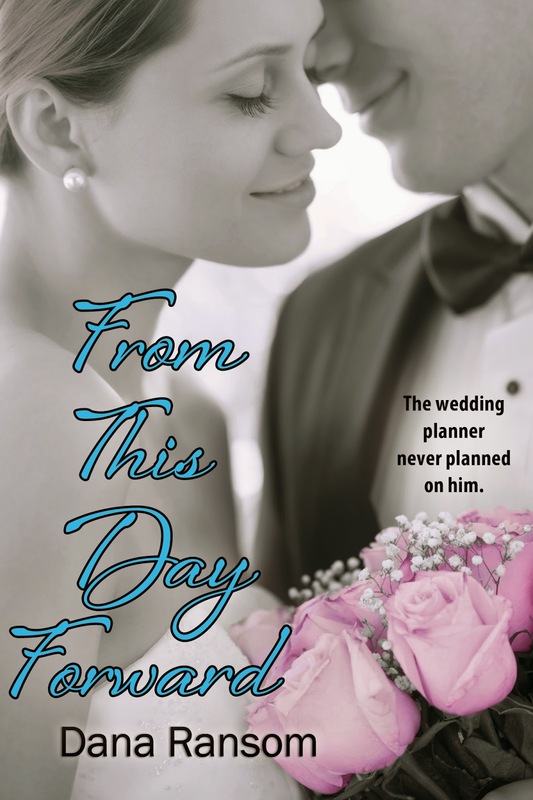 She makes this dark and dangerous love story into a triangle rather than just a pairing by bringing out the protective instincts in her mother and the tender heart in her wannabe dad-to-be. Can't wait to get back into it with the final edits. To begin the countdown to release day on October 23, I'm participating in the Haunted Halloween Spooktacular blog hop sponsored by Bewitching Blog Tours which starts tomorrow, hosting authors who write 'beyond the veil' with ghoulies and ghosties and creatures of the night. The tour offers a Kindle Fire as its grand prize, and I'm ponying up chances for a $10 Amazon gift card with daily stops from Sept. 18 to Oct. 31. Check back here tomorrow for a list of participating blogs and don't be afraid to take chances! After a trip to the range where Michigan State University trains its shooting and archery teams with my Mid-Michigan writer group yesterday for a talk on firearms (it's good to be chapter program chair! ), followed by my son's birthday, I'm hoping to devote my remaining weekend to quiet at home endeavors like visiting your posts. I've managed to be out of town 2 out of 4 weekends for three months in a row and this homebody needs a rest. 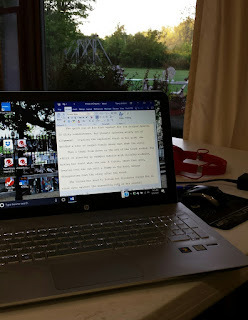 Though I must say, last weekend's writers retreat to a riverside haven of creativity did get me going on PRINCE OF DREAMS, my next and final "HoT" book. I got my characters fleshed out and a good jump on the plotline, as well as a little vitamin D therapy when not riveted to the goings on in Florida. As the saying goes: My Weekend WAS Booked! Happy Weekend and Happy Writing!! WeWriWa: Every Picture Doesn't Tell YOUR Story! If you're like me, you develop a full 3D picture in your imagination of the characters you read about. And when that cover or movie treatment doesn't match up to what you've envisioned, you're incensed, to say the least! That's not MY hero! Who is this . . . this imposter? This poor substitute? So, in picking up where last week's excerpt from my to be rereleased Texas historical, TEMPTATION'S TRAIL, left off, picture our tired, desperate heroine's indignation in this 8-10 line tease. 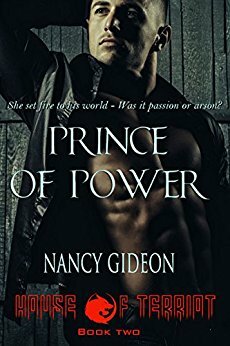 "There's been some mistake," she murmured faintly as she started to rise, then his hand closed around her wrist, not in a painful or aggressive grasp, just a firm, controlling circle of rough, dry fingers that made her stiffened all over as he spoke, softly, with a steel-threaded quiet. "I've just ridden a hundred miles for the promise of pay. I'm thirsty, I'm hungry, I'm tired, and right now I'm getting more than a little annoyed, so you just sit yourself back down." Dropping into the chair without so much as a whimper, Amanda wasn't cowed by the command, just properly cautious as she demanded, "Who are you and how did you get that letter I posted in care of the Texas Rangers." "They sent it to me," he drawled, one corner of his mouth crooking up wryly as he tapped a dirty forefinger on the cover of her dime novel, "cuz you wanted the heroic Harmon Bass bad enough to offer up a thousand dollars, and here I am to collect." She studied him candidly for a moment, the violent shock wearing off, returning her usual brash spirit as she said, "Please don't take this the wrong way, but I don't plan to offer up that money to just anyone and if you could read, you'd know perfectly well that you are nothing like Harmon Bass." She sized up his insignificant appearance with a clear eye and a cool word, clarifying, "Why, you're too young, you don't carry a gun, you don't dress like any gentleman I've ever seen, you let yourself be pushed around by a stranger, and you're shor . . . not tall." "No, ma'am," he claimed calmly in the face of her fierce blush, "tall, I'm not, but I can read, and I can tell the difference betwixt fact and fiction, so if you were counting on some steely­eyed, quick-fingered fool like the one in that there book, and like our dear departed neighbor, then no, I'm not what you want. I'm no gun-handy hero, but in your letter you said you needed a tracker, and ma'am, I'm the best there is." He said that with a quiet modesty, as a piece of fact and not a point of bravado, but it still didn't convince her until he added, softer still, "And I need the money." Sometimes what you wish for . . . isn't what you need. What word pictures were you particularly disappointed in when they became flesh? Or which hit the mark (Hello, Rhett Butler!)? I can't WAIT to get back into this story full-time! But until then, I'm enjoying the PR build up for my current soon-to-be-released PRINCE OF FOOLS and especially, this first review snippet! I'm off again to recover from a looooong weekend and day after tending to son until he could get four wisdom teeth/molars extracted. Why is it always over a holiday weekend? 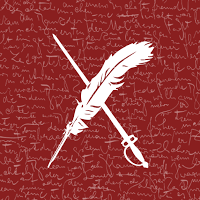 Anyway, I'm at a three FULL day Write-In with a dozen author friends trying to get into the figurative saddle with my next WIP, PRINCE OF DREAMS. So far, so good!! Happy September! And Happy Writing to my Warrior friends! You never know what you can do until you try. 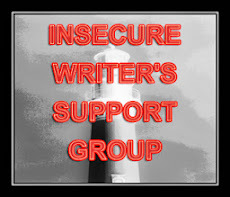 Our monthly Insecure Writers Support Group topic concerns ways you’ve surprised yourself. For me, that’s easy. Since I’m OCD, any step outside my comfort zone is a tremendous achievement (this from someone who NEVER deviates from a set path. Really. Never!). I don’t like change. I’m wary of new things. 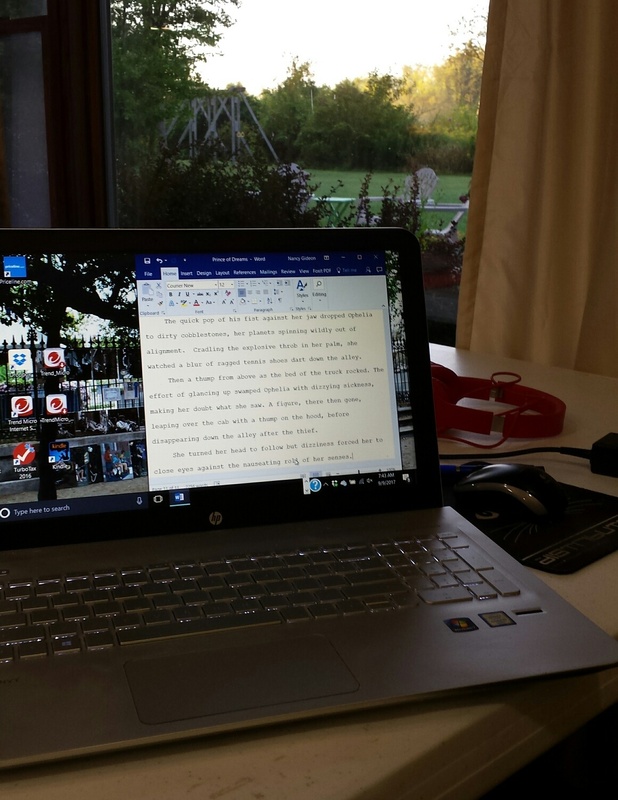 It took me two years to be talked into trying social media on the Internet (Heck, it took me wrist surgery to convince me to move from writing my first drafts long hand to using a word processor!). I started out in publishing decades ago writing historical romance under the pen name Dana Ransom (and a couple of regencies as Lauren Giddings). It was what I enjoyed, what I knew and was content with. 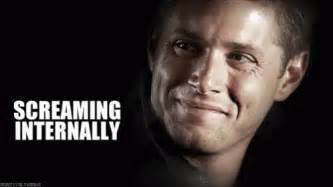 Then when meeting with my editor at a conference, while we were discussing the next book in my Texas series, he mentioned out of the blue that vampire romance was going to be the next big thing and wondered if I’d consider writing them. Vampire romance? I was taken aback. No, never, I assured him, and we continued our conversation. I went from that meeting to my hotel room to take off my shoes to give my aching feet a rest. 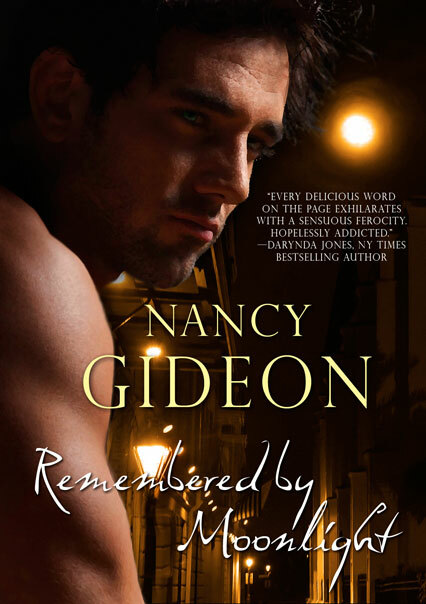 Stretched out on the bed, eyes closed, I mused, “Vampire romance," with a dismissive sniff. But I couldn’t get the thought out of my mind. I’d loved reading spooky stuff as a teen and was a creature feature fan. But vampire . . . romance? Stepping outside your personal box is scary business but also rewarding in and of itself. Taking a chance that forces you to stretch as a writer, to reach beyond what you know to what could be possible. I took another leap of faith by venturing into self-publishing to augment my traditional publications. 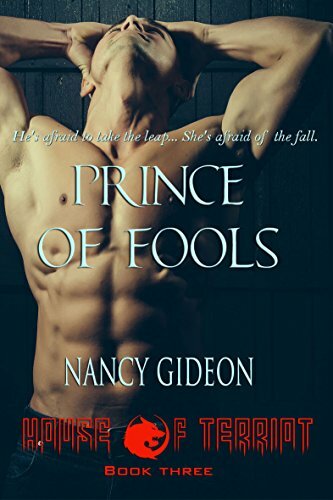 Who knew I’d find that so exciting as I look forward to starting up the self-promo machine again for my next title, PRINCE OF FOOLS, “House of Terriot” Book 3, now available for pre-order. What risks have you been willing to take – or have let pass you by only to regret it? Don’t be afraid to spread your wings, fellow IWSGers! Fly high!! 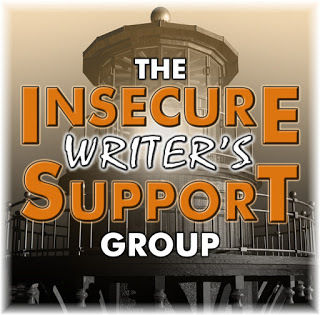 The awesome co-hosts for the September 6th posting of the IWSG will be Tyrean Martinson, Tara Tyler, Raimey Gallant, and Beverly Stowe McClure! WeWriWa: Romance with a Past . . . 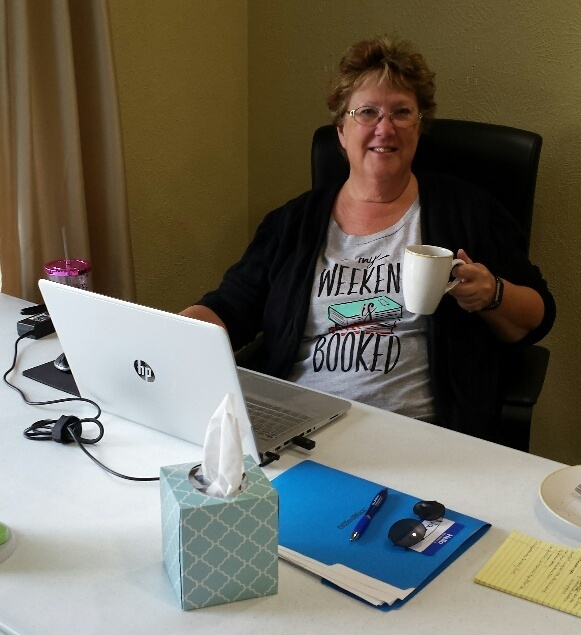 I had a wonderful time this past week being part of writer pal Rosanne Bittner's Pre-release Facebook event that included two other western historical authors. I started out writing historicals as Dana Ransom before moving into contemporary and paranormal, and have managed to get the rights back to a large number of them with a plan to begin rereleasing a five book western series next year. This was just the push I needed. "He's dead," she whispered, the words trembling from her lips. A disinterested glance canting down toward the sprawled figure, the slight, insignificant fellow affirmed, "Yes, ma'am, he most certainly is, so I don't guess he'll mind me borrowing his chair." Using a dusty toe to nudge the shiny boot from its resting place upon the seat, the soft-spoken cowboy drew the chair around and sat facing a stunned Amanda as her mind reeled in shock. At the next table, the men went back to their cards and drinks, the shootist setting his yet-smoking pistol next to his pile of tattered chips while noisy talk and laughter resuming throughout the room, no one the least bit bothered by the crumpled form on the floor or by the identity of the corpse. No one seemed to care that a life had been taken cruelly, even callously, or that the deadly deed brought all her hopes to ruin. "Isn't someone going to do something?" she demanded in a strained sort of panic. "Out here, we pretty much mind our own business and aren't too interested in them who don't mind theirs." 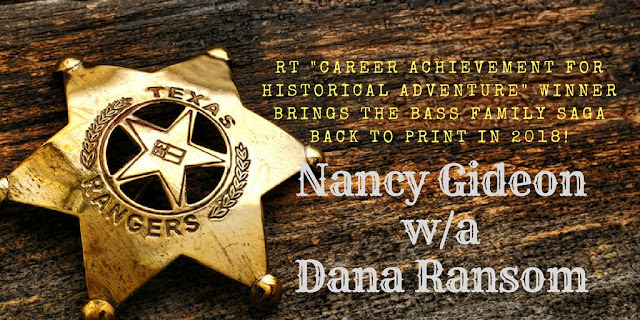 The enormity of it made her stutter stupidly, "T-that man just k-killed Harmon Bass, the legend." Attention turning back to the corpse, the cowboy drawled, "Now, I don't rightly know who that fellow is, but I know who he's not. If you be Miss Duncan then you'd be looking for me." 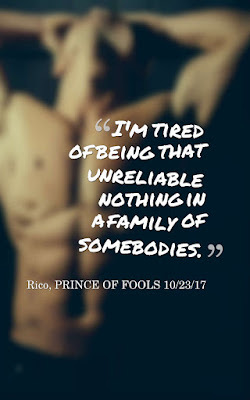 In honor of those brave, indomitable folk who've been in our thoughts and prayers this week, I'll be continuing with Texas snippets this month while waiting to get my PRINCE OF FOOLS edits back. Hope you're enjoying the Holiday Weekend. 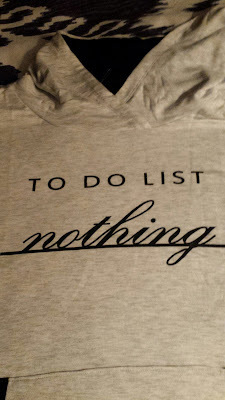 Here's what I have planned . . .